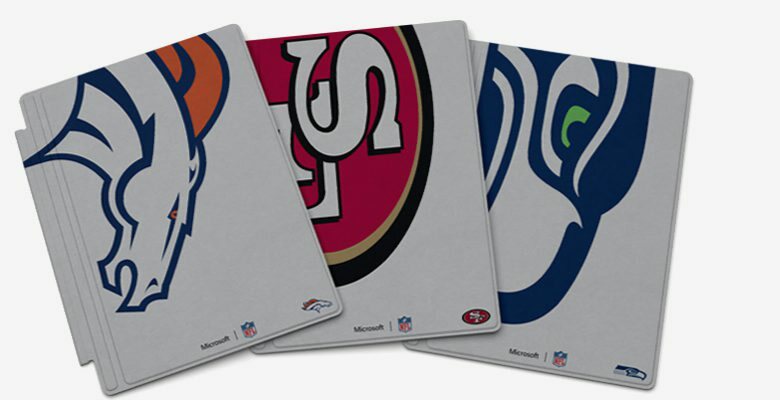 Microsoft Surface NFL Type Covers are now available at Microsoft Store and Microsoft online. There are 32 different color logos NFL type covers for 32 NFL teams. 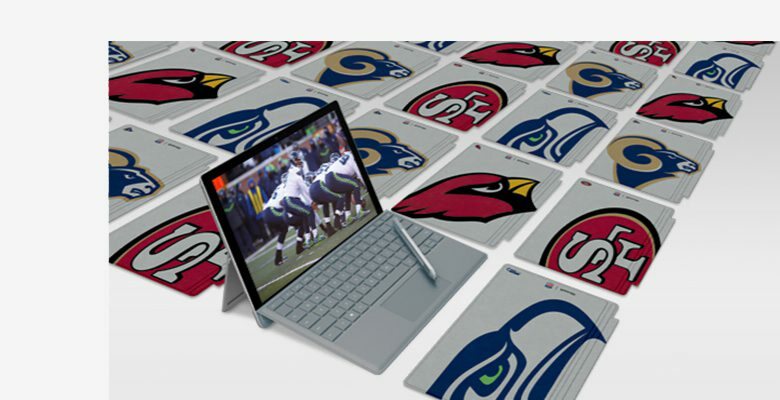 You can order NFL Type Cover for $159. The type covers $30 costlier then the regular Type Cover.